“Full and part-time positions are available for certified teachers and those who will be certified by Summer 2019,” said Greater New Orleans Collaborative of Charter Schools (GNOCCS) President Latoye Brown. This is the largest, single-day charter school employment fair in Louisiana, according to GNOCCS Director Dr. Ken Ducote. Charter schools from across Louisiana are invited to participate and interview candidates at this free event. There is room for 65 schools to participate, but tables must be reserved as soon as possible since space is limited, said Dr. Ducote. 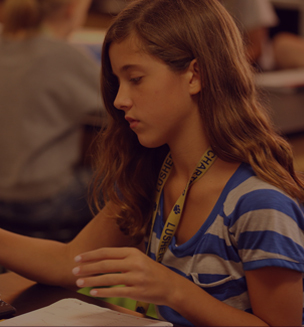 Interested teachers are encouraged to pre-register online at www.gnocollaborative.com by March 3. Pre-registered candidates will have exclusive access to participating charter schools for the first hour of the event, from 9 a.m. – 10 a.m., upon presentation of their Event Brite tickets. Walk-ins are welcome from 10 a.m. – 1 p.m. Bring sufficient printed copies of resumes. Additionally, interested candidates can post resumes for Louisiana charter school leaders to review on the GNOCCS website prior to the event. 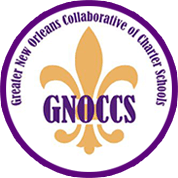 GNOCCS operates the first centralized website in Louisiana to facilitate the recruitment of quality teachers for charter schools. The main features of this effort are an on-going system of website-posting of applicant resumes and charter school available positions. The fair is sponsored by the GNOCCS with support from The Reily Foundation, the School Leadership Center (SLC) of Greater New Orleans, the Pro Bono Publico Foundation, and other partners.One new feature of this year’s fair will be the attendance of agencies assisting teachers in finding quality affordable housing and in securing reasonable mortgages. Regularly updated charter school vacancy listings are available online at www.gnocollaborative.com.For additional information about registration as a teacher or an interviewer, email hharper@h2nola.net or call (504) 897-6110. Schools can also register at www.gnocollaborative.com.